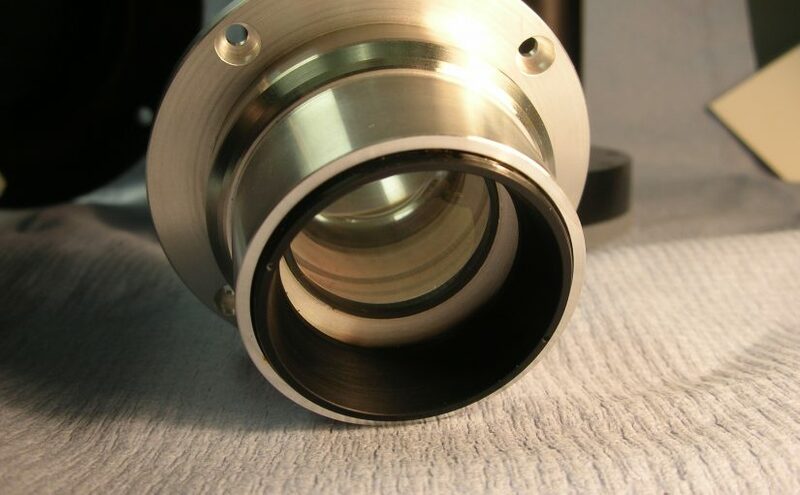 Our Engineers can advise on optical and mechanical issues, interferometric optics, dielectric coatings and most aspects of optical system manufacture. We can complement your in-house expertise to help you meet the goals and specifications of your projects and products. Please contact us to discuss your special projects, prototyping needs and manufacturing requirements.